As a fairly new technology, serverless can be both exciting and confusing. Early adopters have found that this is not a cloud architecture option where developers can ask questions on Stack Overflow and see who has previously encountered that same problem. Instead, devs must problem-solve in teams, and then share their results with others to help advance the community. Startups are emerging like IOpipe and Snyk that have assessed the market and identified key tooling areas where they can add value by filling gaps. But key questions remain about this new technology. 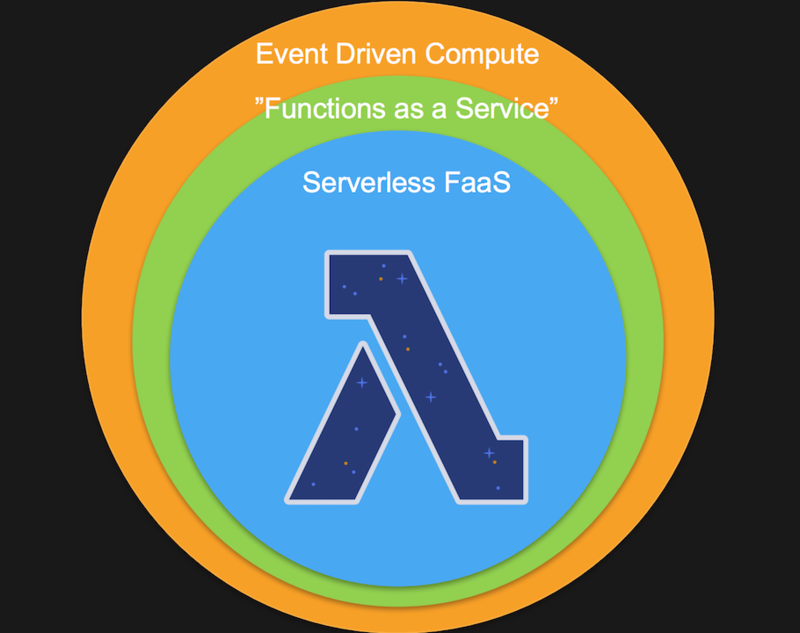 Is “serverless” the same as functions-as-a-service, or is it a wider event-driven architecture? 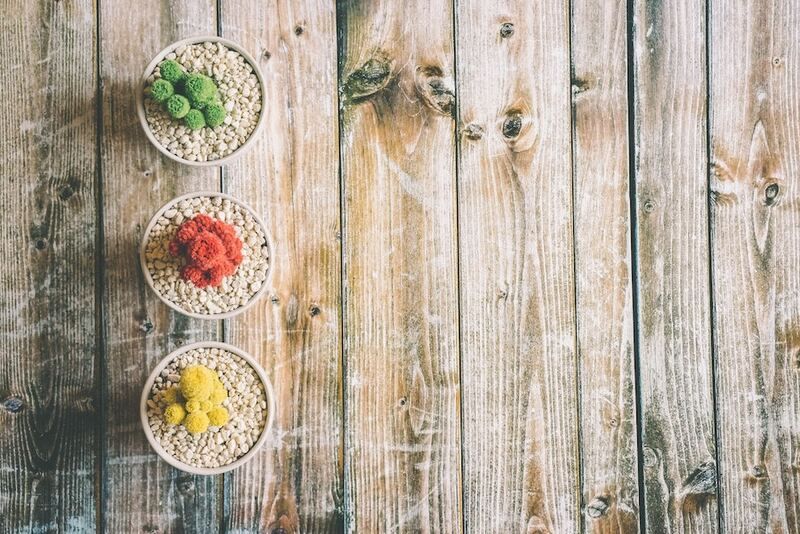 What are the opportunities for standardization? And how do you manage for reliability? 1. FaaS Platform or Event-Driven Architecture? At AWS re:Invent in 2016, David Potes and Ajay Nair from Amazon Web Services outlined the “Serverless Compute Manifesto” which contained eight core tenets. Top of the list was “Functions are the unit of deployment and scaling.” And while functions are an event-driven piece of code, the wider serverless community seems to be pulling back from a focus on “functions-as-service,” instead of leaning towards a definition that recognizes that the starting point is the event trigger that kicks up the function to start. Indeed many people have called serverless technologies “functions-as-a-service.” But are they the same thing? Author of the “DevOps Handbook,” Patrick Debois, has suggested in several of his presentations that it is not so much “serverless” as “service-full.” What this definition suggests is that there are more event triggers and components involved than just functions. availability and fault tolerance built in. One is that Serverless is bigger than just FaaS. “FaaS is just your compute layer,” explained Kehoe. “If you’re running Kafka to feed events into FaaS, you’ve got servers to manage there. If you use AWS Kinesis instead, you still have to provision (for sharding), but your operational load is vastly reduced. Similar for all the other parts of an application: databases, blob storage, authentication layer, encryption, analytics, logging, metrics, etc. “So being serverless is about putting your business logic in FaaS and using managed services for everything else,” he said. Kehoe also noted that event-driven architectures are a natural fit for FaaS. As a newer technology, serverless is not yet mature enough to have a diverse ecosystem of tools available for developers, and similarly, no standards or conventions have yet bubbled up that are accepted across the industry as the appropriate way to deploy. One immediate concern suggesting the need for standards is the emergence of SaaS providers — like Auth0 and Twilio — providing functions. While this may lower the barrier for entry for newcomers to serverless, the concern is that in production use, it means that code is spread out across (potentially) multiple providers, making it even more challenging to maintain, monitor and debug. Also, there is nothing stopping each SaaS provider from using a slightly different nomenclature or approach in how their serverless function code should be written, potentially creating challenges for developers who are using multiple serverless platforms from SaaS providers. One developer using Auth0 Extend is creating an integration so that their customers can use a data pre-processing function. Currently, in this use case, there are no other serverless elements to the workflow — the architecture is cloud-based — although the system does use Azure Functions for some cron-like backend jobs. But it is not far-fetched to imagine that alongside using Auth0 Extend, this developer team could also use, for example, a SendGrid-like serverless platform to create a function that notifies customers if the data preprocessing was not inputted as expected. The downside is that if they were stitching together additional SaaS serverless platforms, complexity could easily outweigh the convenience and ease they are able to offer the customer base. A final issue raising some confusion in serverless design is how to monitor and respond to functions when they don’t get triggered as expected. There are multiple reasons this could happen: the function might not respond to the API gateway, may fail to execute because of coding errors, or fail because of a lack of memory or other resources available. What if one step in a workflow fails and so the function doesn’t get triggered in the next step? What functions are mission critical? How are functions audited and monitored? AWS has some documentation on retries on function errors. If a function fails because it times out trying to reach an endpoint, fails to parse input data or experiences out-of-memory or other resource constraints, Lambda throws an exception, but how those exceptions are dealt with will depend on whether the function was invoked synchronously or asynchronously (asynchronous for example, leads to two retries). But work on industry approaches to dealing with function errors and ensuring there is in-depth function monitoring (like that released by IOpipe recently), is just beginning. To help encourage a shared industry view with input from a range of platforms, tool providers, and projects, The Cloud Native Computing Foundation has created a Serverless Working Group, which to date has included participation from AWS, IBM, Microsoft, Red Hat, Auth0, VMware, and Docker, among others. At present they are working on a Serverless White Paper to describe the field, where several of these debates are currently being worked through. As further clarity is made, several of the working group participants are expected to share their views at the next Serverlessconf in New York from Oct. 8 – 11. “We will also see greater adoption of serverless technologies from large enterprises as they try to find that competitive advantage and beat slower-moving competition,” Sbarski said. 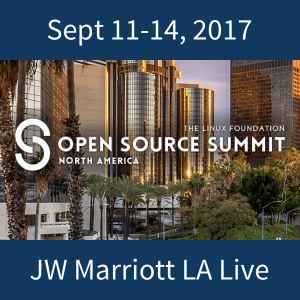 The Cloud Native Computing Foundation and Huawei are sponsors of The New Stack.